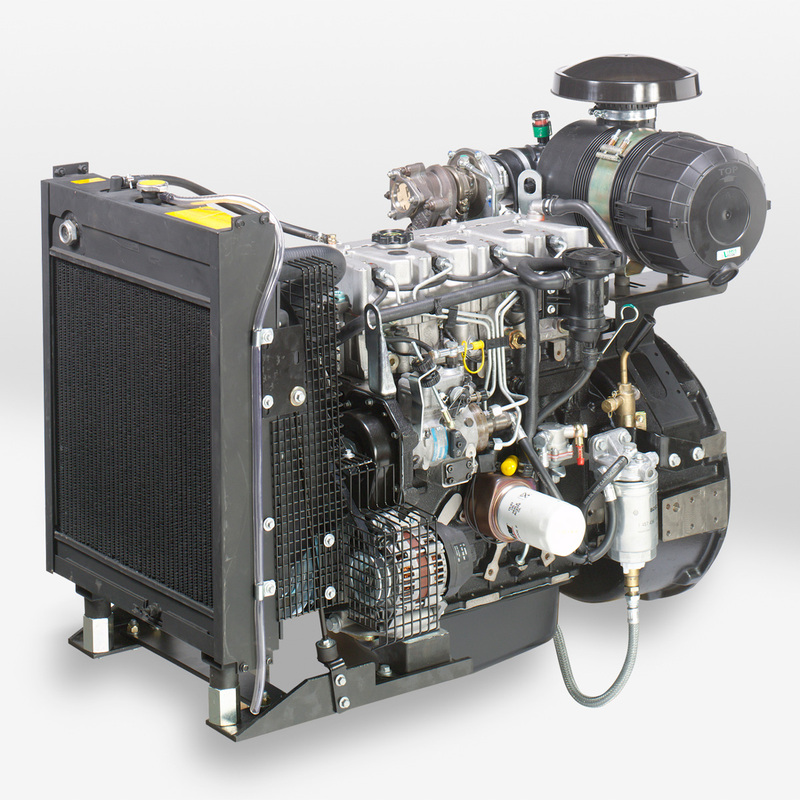 VM Motori offers a small line of water-cooled diesel engines manufactured in Cento, Italy, for Construction and Industrial applications. 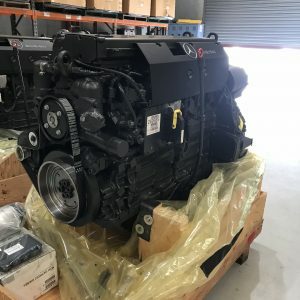 The D700 Series is available in 3 and 4 cylinder naturally aspirated and 3 and 6 cylinder turbocharged models. 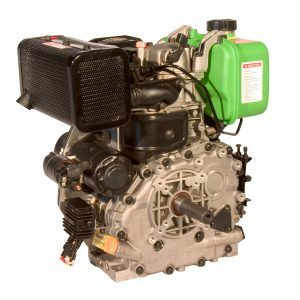 These engines feature a patented “Tunnel Cylinder Block” design, which provides low noise and vibration plus excellent fuel economy from a compact. 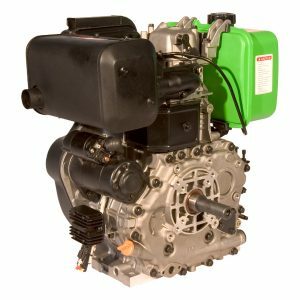 It has excellent engine startability and wet replaceable cylinder liners for long engine life and rebuildability. 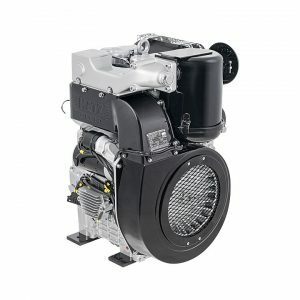 D700 Series engines are available in fan / flywheel, complete open power unit from 43 to 124 horsepower. All models comply with the EC/EPA Tier 2 / EURO Stage 2 emissions requirements.